Over and over couples consistently name ‘improved communication’ as the greatest need in their relationships. 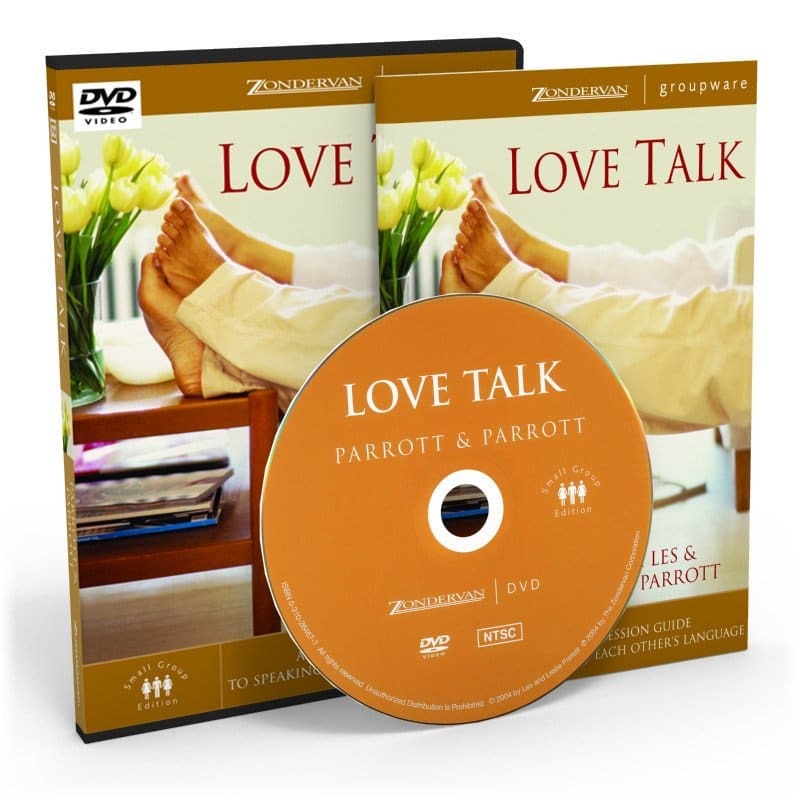 Love Talk is a deep yet simple plan full of new insights that will revolutionize communication within your marriage. The first steps to improving this single most important factor in any marriage is to identify your fear factors and determine your personal communication styles, and then learn how the two of you can best interact. In this no-nonsense series, you’ll find easy-to-understand language that clearly teaches you how to learn to speak one another’s love language like you never have before! Love Talk’s Life Group will be held on Wednesdays beginning March 1st. Contact Pastor Dave at dmohler@lifechurchcalvert.com for more information.